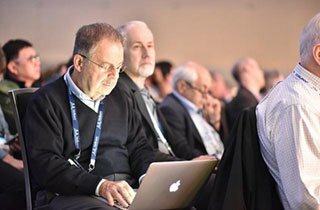 At SC18, you’ll have the opportunity to attend several receptions associated with key conference elements. Enjoy these times to meet and socialize with presenters and fellow attendees. 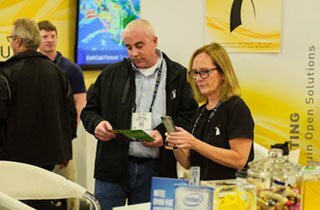 Food, beverages, and entertainment for registered SC18 exhibitors. An Exhibitor badge, event ticket, and government-issued ID are required. This is your first opportunity to see the latest high performance computing, networking, storage, analysis, and research products, services, and innovations. Open to all Technical Program, Exhibitor, and Students@SC registrants. 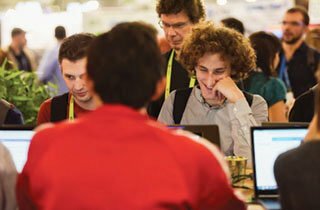 Celebrate the opening of the SC18 Posters. 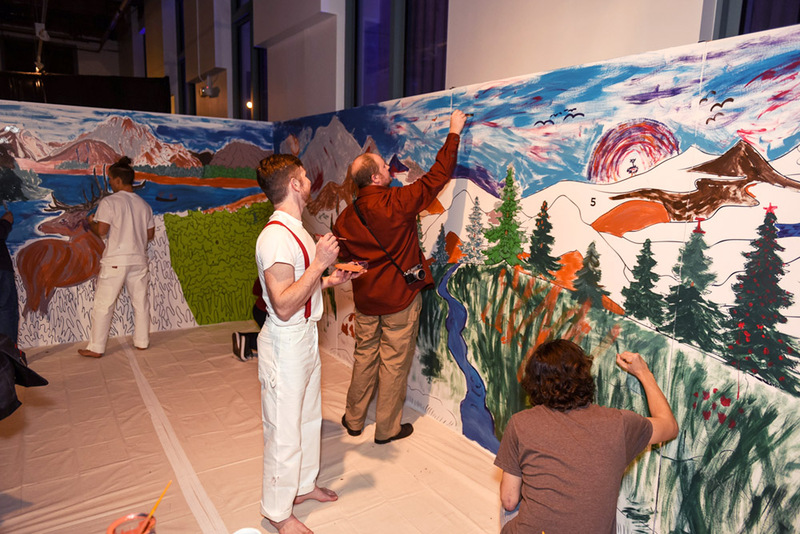 Meet this year’s poster authors and enjoy complimentary refreshments and appetizers. Open to attendees with a Technical Program badge. SC18 hosts this reception in thanks to our attendees with food, drink, and socializing. Here’s to 30 more years of the SC Conference Series! NOTE: A Technical Program badge OR event ticket, and government-issued ID are required for entry.